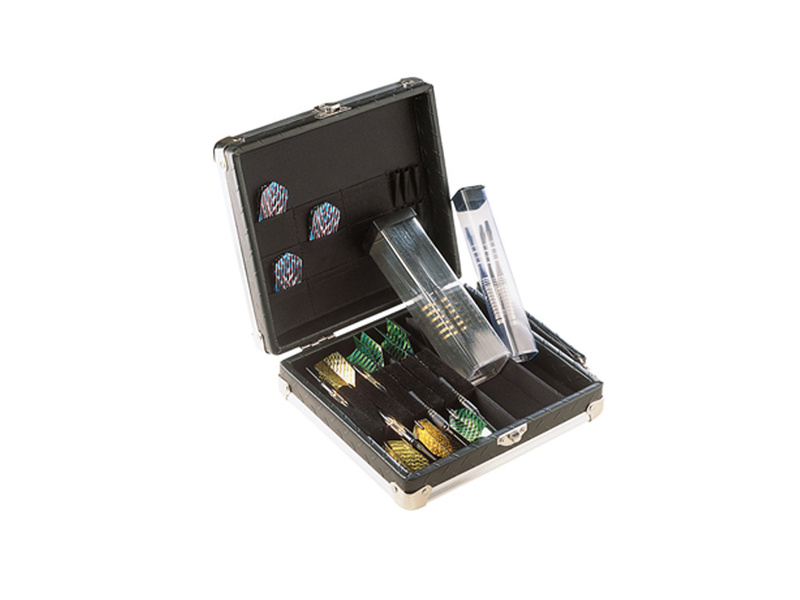 Pro-Master Deluxe Hard Dart Case. Keep your darts safe in style! 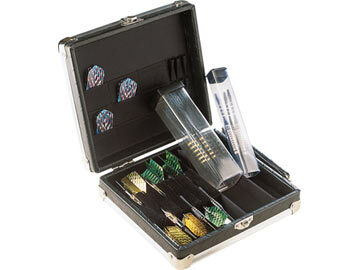 This case has enough room to hold your darts and spare parts.